GameReviewPad gives their thoughts on the Katana ZERO Official Teaser Trailer. This feels to me like a pixelated noire version of Strider, and I wasn’t too big a fan of Strider’s inability to change itself up or create intriguing stages besides the design aspect. 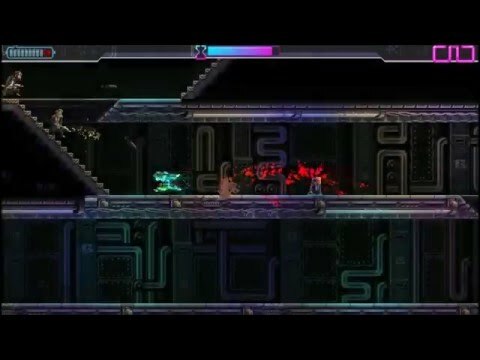 Katana Zero could be a fun game, especially since we do seem to have a samurai without all of the capabilities and just his speed and mastery with the katana. It’s easy to love the style, as its dark lighting and contrasting designs of both its protagonist and the villains has me interested in what is going to play out. We have what looks to be a samurai against a high tech enemy, and what comes to my mind when I hear that is Ninja Gaiden. I love the use of shadows in this trailer, how you go in and out of them. I hope that plays an actual factor into the gameplay, as stealth instead of just an aesthetic feature, but even still it means they took the time to add in the little details. In a pixel renaissance it is hard to stand out, but this looks to be one of the more promising prospects.